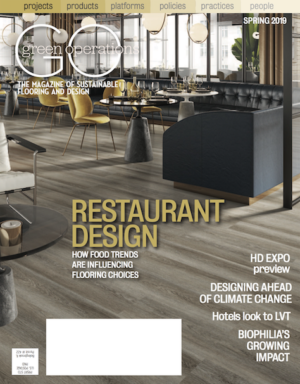 The flooring industry is poised to become a leader in sustainable commercial building as many of its products are or can be infused with eco-friendly materials and made with eco-friendly processes. Carpet, for instance, can weigh on the environment due to its constant disposal into landfills and issues surrounding air quality. 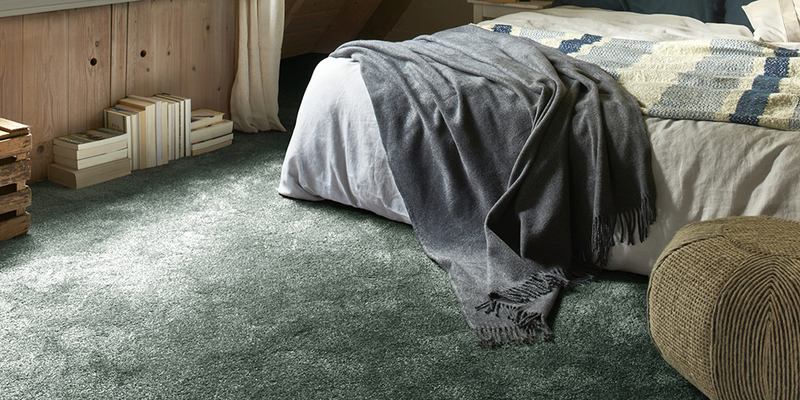 However, there are a number of companies looking to advance the sustainable aspects of carpet. One of those companies is not a flooring supplier but a maker of fiber. Aquafil, founded 50 years ago in Italy, aims to reduce the amount of global waste by collecting it from landfills and oceans and feeding it bit back into production cycles. 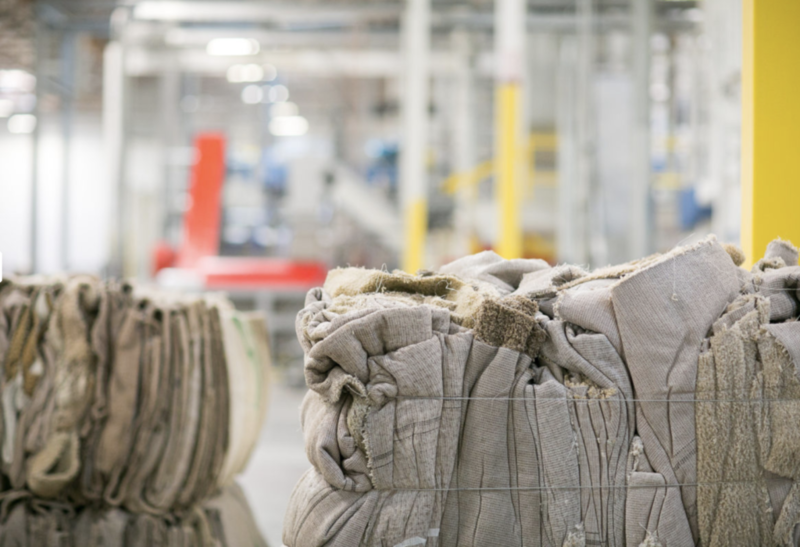 A variety of carpet manufacturer’s today utilize Aquafil’s Econyl fiber, a regenerated nylon 6 fiber. The following is a curated assortment of those product lines from suppliers using Econyl. The high-tech tile maesh unlimited by TOUCAN-T is the result of creative design and the latest tufting technology. 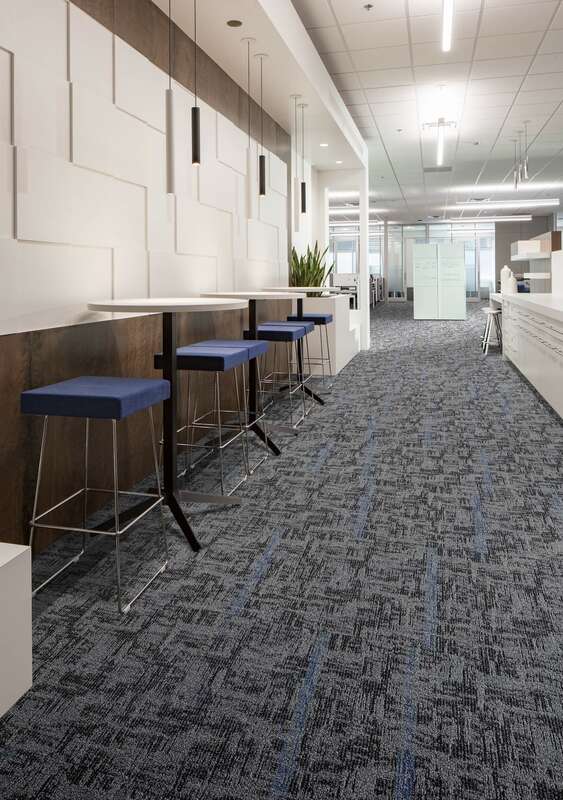 The goal was the creation of a structured carpet tile, which visually connects to form an even floor space. The Vorwerk flooring Exclusive, Superior and Essential lines are part of the brand range, which consists of “3 product lines. 3 style worlds. Millions of possibilities.” Additionally, three different style worlds are provided: Nature Design, Classic Design and Art Design. 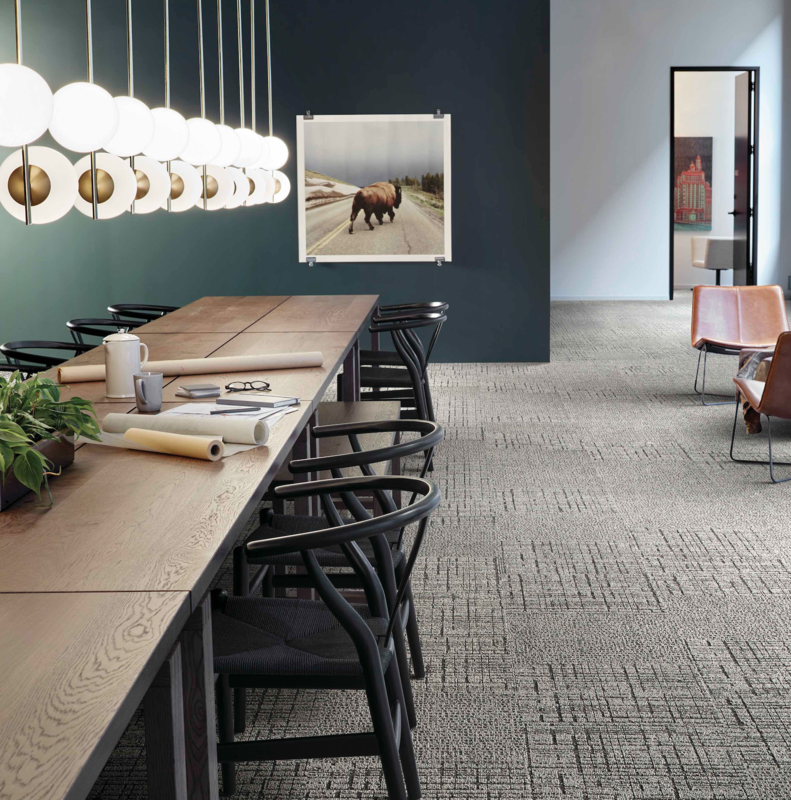 AW’s Sedna broadloom carpet collection is made with Econyl regenerated nylon to help save thousands of sea creatures that will no longer get stuck in life-threatening abandoned fishing nets. Sedna comes with an ECO FusionBac textile back, made from 100% recycled PET plastic bottles. Interface's Second Story is a study in how textures can transform the experience of a space in a highly nuanced way. Four patterns connect to one another through common threads of ideas and color and complement one another through subtle changes in scale, loft and contrast. 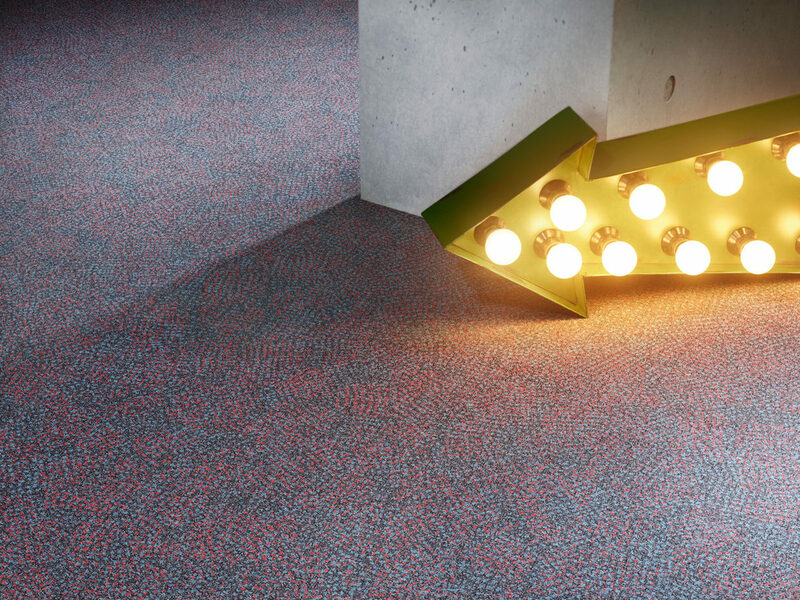 Tarkett's Live Wire is a lively take on new math that begins with familiar - and some unfamiliar - shapes then reimagines them as a futuristic urban plan. 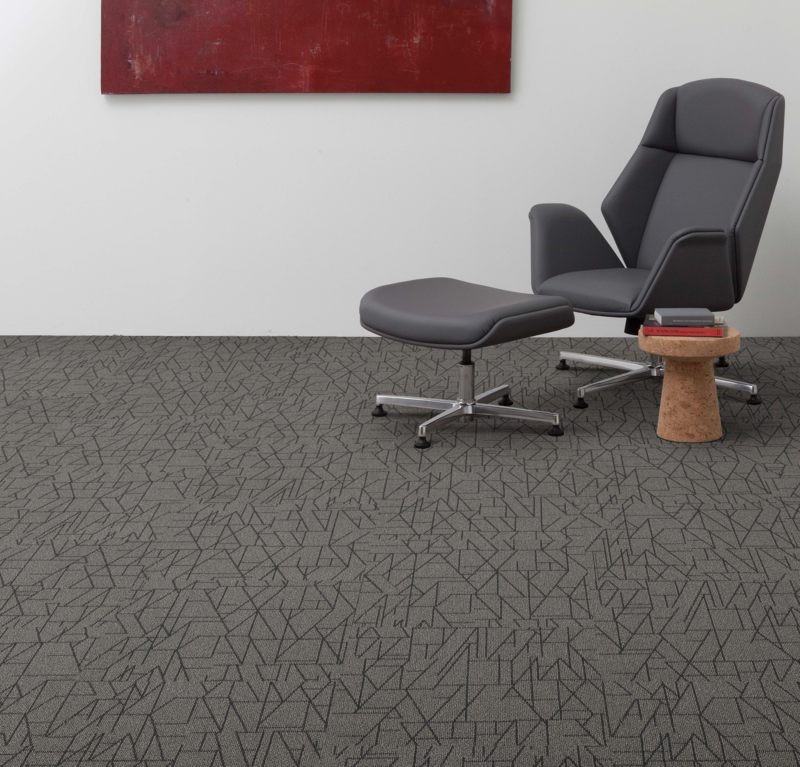 Mannington Commercial's Blueprint collection brings style and environmental benefits to a wide range of spaces at a budget-friendly price point.